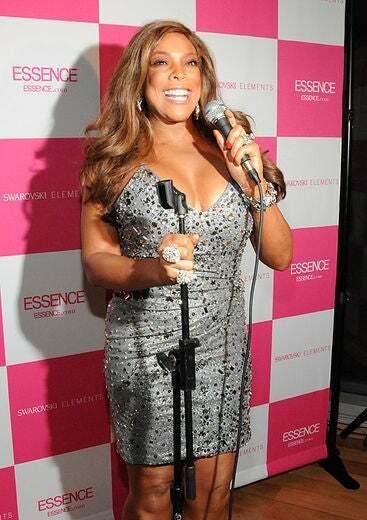 May cover star Wendy Williams hosted the ESSENCE “Girlfriends Appreciation Day” party at the Cooper Square Hotel in New York City. 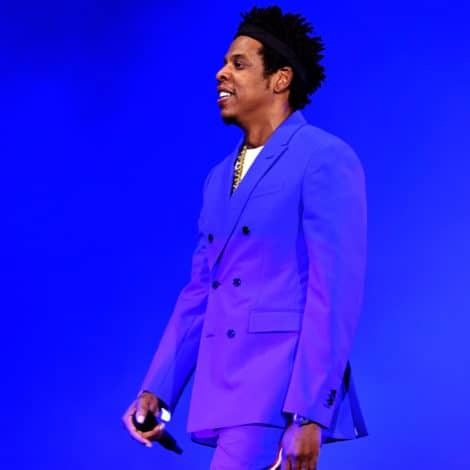 Wendy Williams and her parents arrive at the ESSENCE “Girlfriends Appreciation Day” party at the Cooper Square Hotel in New York City. 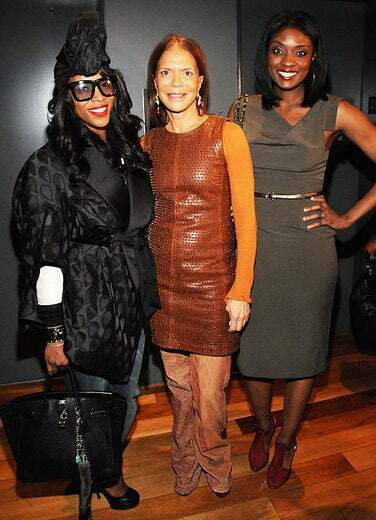 Wendy Williams poses with ESSENCE President Michelle Ebanks and ESSENCE Editor-in-Chief Constance C.R. 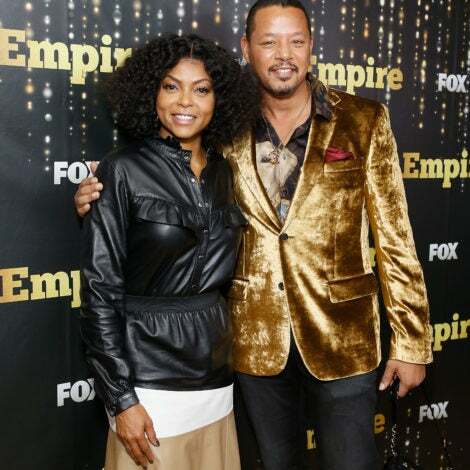 White at the ESSENCE “Girlfriends Appreciation Day” party at the Cooper Square Hotel in New York City. 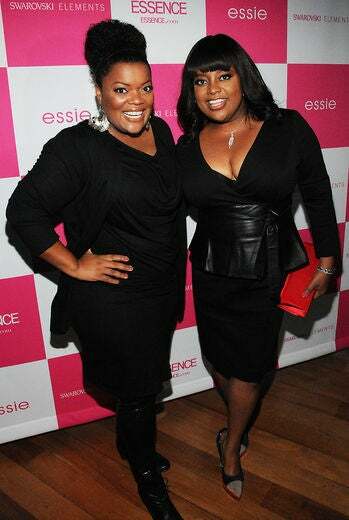 Sherri Shepherd and Yvette Nicole Brown attend the ESSENCE “Girlfriends Appreciation Day” party at the Cooper Square Hotel in New York City. Estelle arrives at the ESSENCE “Girlfriends Appreciation Day” party at the Cooper Square Hotel in New York City. June Ambrose, ESSENCE Editor-in-Chief Constance C.R. White and ESSENCE President Michelle Ebanks arrive at the ESSENCE “Girlfriends Appreciation Day” party at the Cooper Square Hotel in New York City. 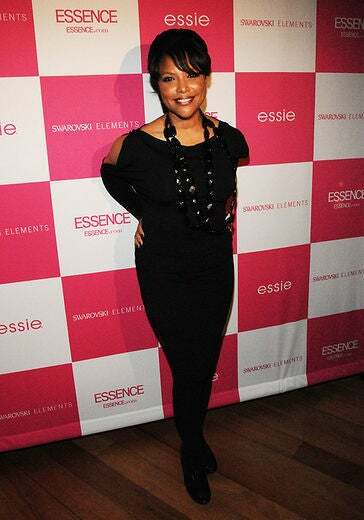 Lynn Whitfield attends the ESSENCE “Girlfriends Appreciation Day” party at the Cooper Square Hotel in New York City. June Ambrose has a laugh at the ESSENCE “Girlfriends Appreciation Day” party at the Cooper Square Hotel in New York City. 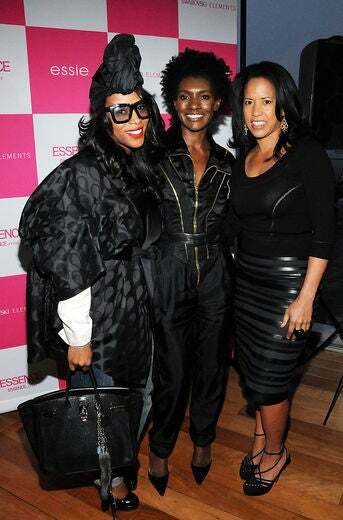 June Ambrose, Sylvia Rhone, and Lola Ogunnaike pose for a picture at the ESSENCE “Girlfriends Appreciation Day” party at the Cooper Square Hotel in New York City. 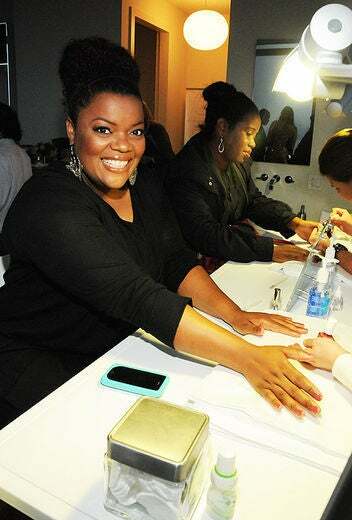 Yvette Nicole Brown gets fabulous at the ESSENCE “Girlfriends Appreciation Day” party at the Cooper Square Hotel in New York City. 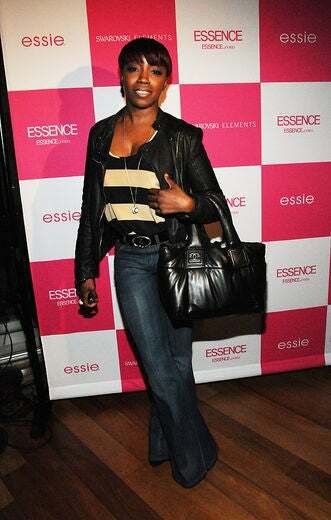 Bevy Smith looks fierce as ever at the ESSENCE “Girlfriends Appreciation Day” party at the Cooper Square Hotel in New York City.